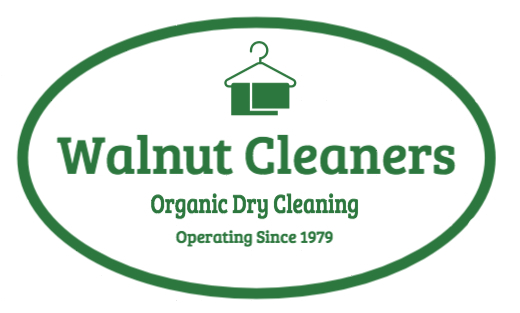 At Walnut Cleaners, with over 38 years of experience, our goal is to offer a superior Eco-friendly Dry Cleaning service that not only is safe for our environment, but also great for your valuable belongings. Your garment will look cleaner, last longer, feel softer, look brighter, smell fresher and we top it with our highly rated, friendly service and our personal touch. Our goal is to achieve perfection and have you leave with a smile. Top Quality Cleaning Delivered Right to Your Door. Rely on us for all your Dry Cleaning needs. 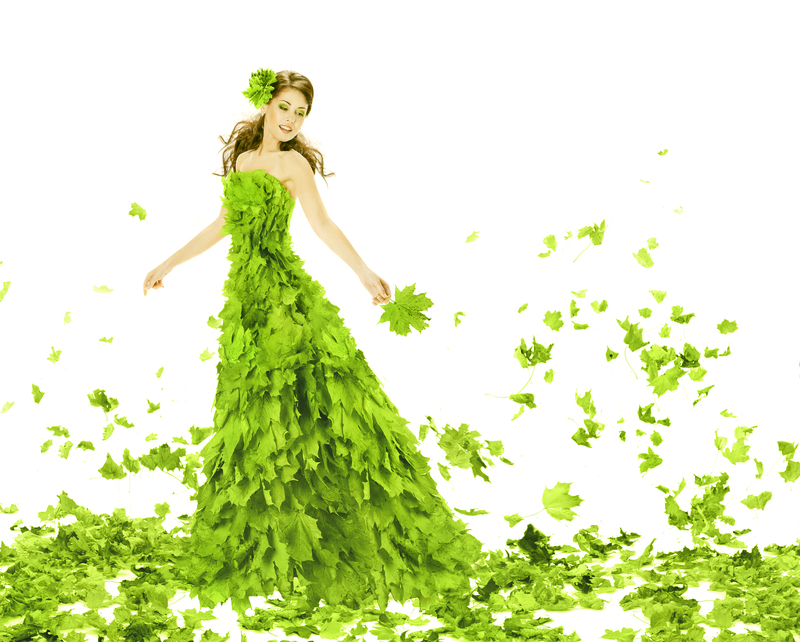 Our Dry Cleaning process is better for the environment and your clothes! YOU DON’T HAVE THE TIME BUT WE DO! 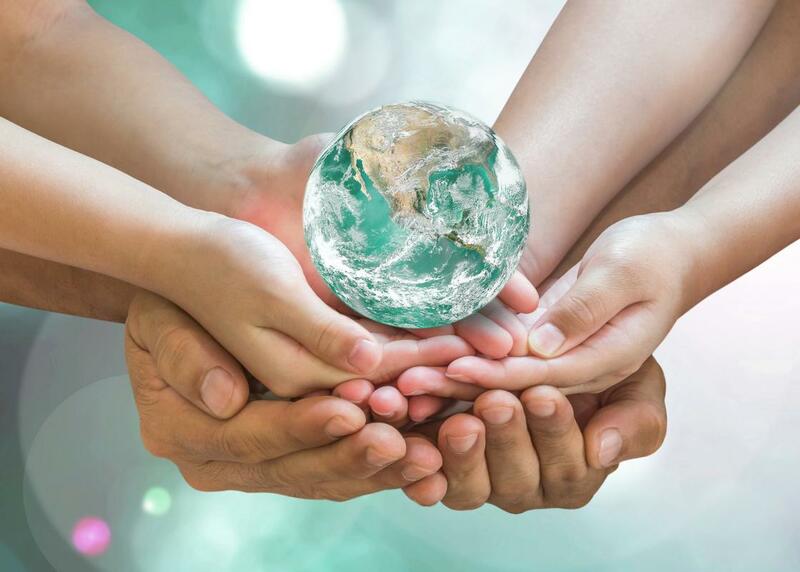 The most precious and memorable item of clothing that you will probably ever buy deserves special care, particularly if you are planning to pass it onto your daughter, or, perhaps saving it for yourself.